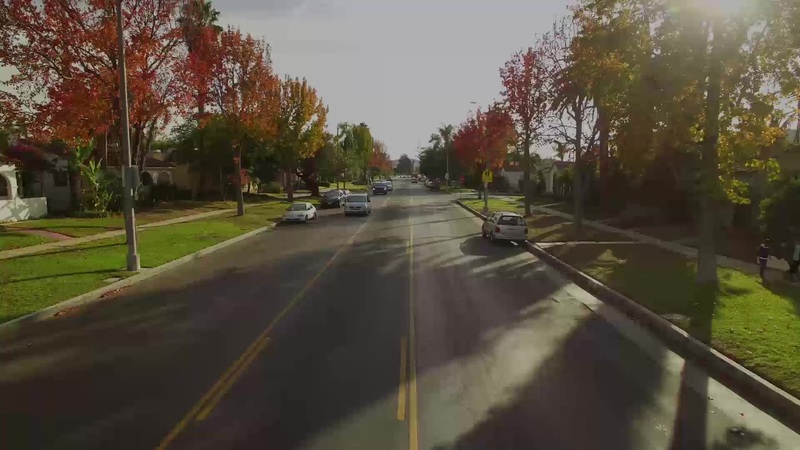 Garbage Pickup Service started in 1994 with 320 customers and a father/son team with a dream. 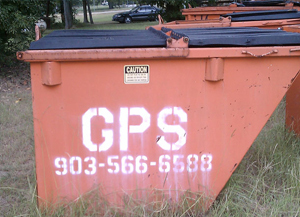 Today, with more than 7,000 customers and counting, Garbage Pickup Service has provided the rural Smith County area with not only quality and dependable curb side collection but also offers commercial rolloff and dumpster services. 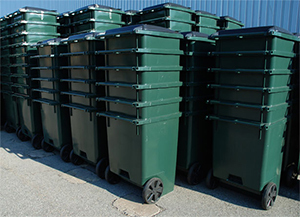 With our long-term employee family and our valued current and potential customers, Garbage Pickup Service continues to grow and strives to maintain the outstanding quality service that you deserve. 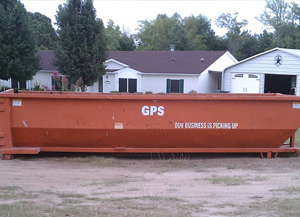 “From a Garbage Pickup Service customer perspective, you have a great employee serving The Falls Creek Estates subdivision in Flint. Our pickup service is always good, but in the past couple of weeks, the gentlemen on our route have gone beyond what reasonably could be expected of him.